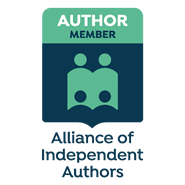 Author Philippa Rees has released ‘Involution – An Odyssey’. The award winning book, written in a form of ‘symphonic prose’, redefines reality and ultimately reconciles God and science. Before Wilber, Lazlo, Tolle and Sheldrake, there was ‘Involution’. 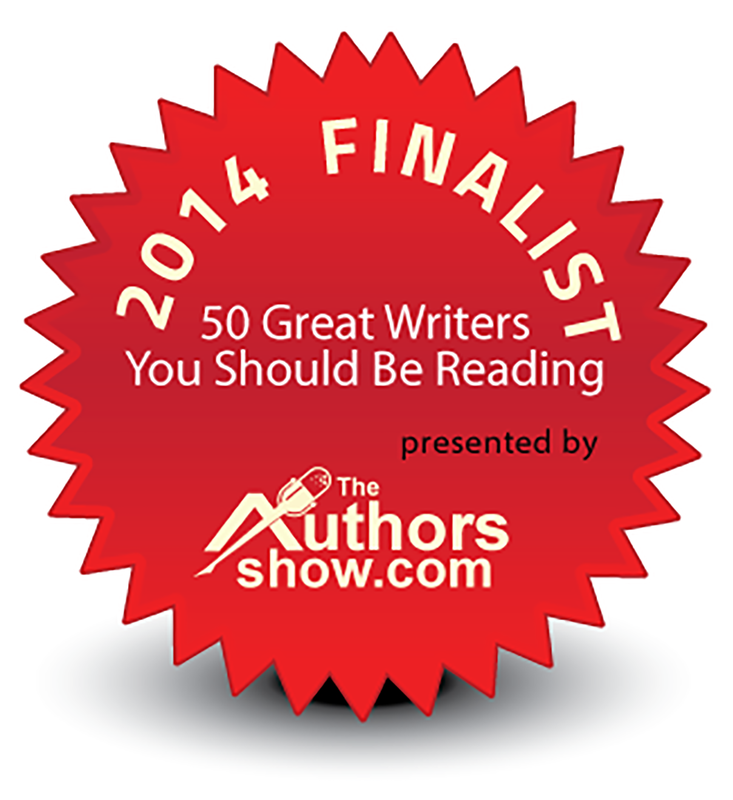 Rees’ epic work reunites mind with matter, intellect with consciousness and man with God. It ultimately redefines reality. 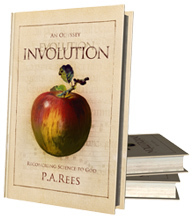 [Somerset UK, January 13, 2014] Author Philippa Rees has announced the US release of ‘Involution – An Odyssey’. In the traditions of Homer, Dante, and Milton, author Philippa Rees has created a modern-day masterpiece; a work that covers the entire spectrum of consciousness and experience. It is a work that ultimately reconciles God and science. 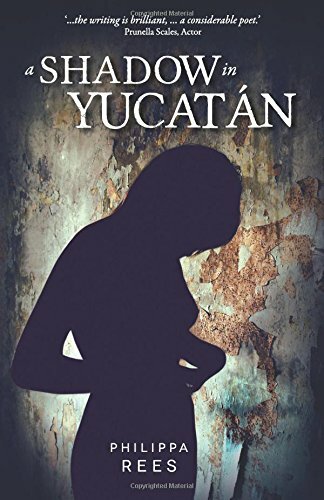 To communicate her message, she developed a form of ‘symphonic prose’ that bypasses the brain, speaks directly to the heart and creates an experience – one that is beyond a mere reading experience. One cannot understand a symphony by reading the sheet music. One cannot understand the taste of cake by reading a recipe. Direct experience conveys direct knowledge that lies beyond mere words. In this sense, ‘Involution’ is an entirely unique work, as it utilizes ‘symphonic prose’ to express the ‘symphony of consciousness’ which is Creation. Each instrument (organism) has its timbre and range, and all interweave and develop the melodic themes, but the whole symphony cannot be described. It must be read and ‘heard’ (as music is), emotionally. The Theory of Involution was first conceived in 1970, eighteen years before Rupert Sheldrake’s ‘The Presence of the Past’, seven years before Ken Wilber’s ‘The Spectrum of Consciousness’, 34 years before Laszlo wrote ‘Science and the Akashic Field’ and 29 years before Ekhart Tolle published ‘The Power of Now’. It anticipated parts of all of these scientific or practical philosophies. 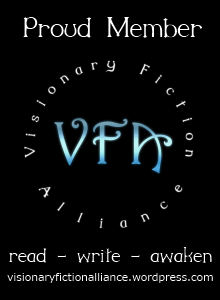 It was supported by Arthur Koestler whose conception of ‘holons’ (something simultaneously a whole and a part of something larger) is built into the concept of encoding memory, which connects each organism to the total memory or Akashic field, but which affords each organism an independent integrity and the means of participation in the One, the Whole. ‘…reflecting the act of genius’. Philip Franses, Editor, Holistic Science Journal. There are very good reasons for re-examining how science managed to separate mind from matter and man from God. By steady new examination of the deepening fissure between intellect and consciousness, ‘Involution’ re-unites what science has sundered, the interior man and his union with creation, the co-creation of the divine. 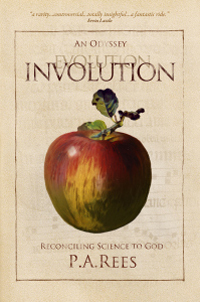 ‘Involution’ is a journey of the mystical science behind science. Philippa Rees is available for media interviews and can be reached using the information below or by email at philipparees7@gmail.com. ‘Involution – An Odyssey’ (in both ebook and print)is available at B&N, Amazon, ibooks, Kobo and Ingram. 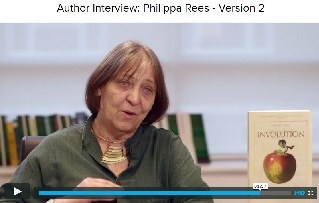 More information is available at Philippa Rees’ website at http://www.Involution-Odyssey.com. Author Philippa Rees has designed and built her own home, an arts centre and concert hall and has managed to master enough of the cello to play string quartets with her daughters, one a professional violinist. In the 80’s she lectured at Bristol University on genius, the science behind Involution, which now has been nominated ‘Runner-up Book of the Year (2013) by the Scientific and Medical Network. 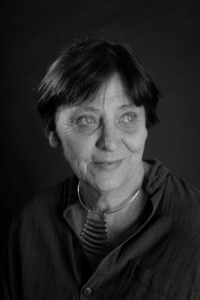 Her short stories have won awards at Narrative Magazine where one was recently awarded one of the top five stories of the year, and recorded talks and articles have been commissioned on Involution ‘The Book that Wrote the Life’. She lives in her DIY built barns in Somerset, UK.